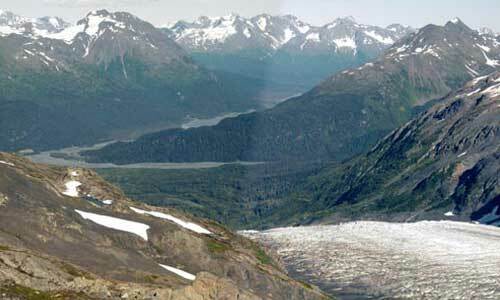 Are There Good Discount Backpacking Tents? You can buy great discount backpacking tents for $150 or less. Well … yes, it is! Sure, you can get a 2 person “hiking tent” at Sam’s Club for around $40 … which may sound like a discount. 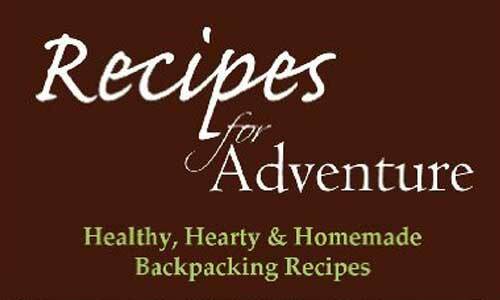 Expect to find good, reliable 2 person backpacking tents on sale for at least $100. 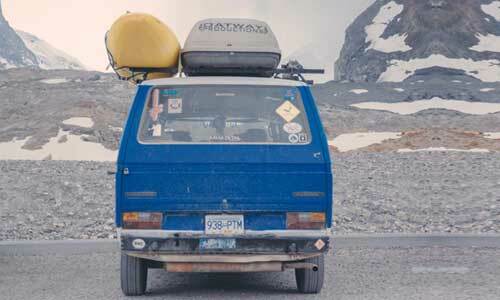 It’s worth spending a little more for a quality tent that will work well and is built to last. And with most new backpacking tents priced at $250-$350, $150 or less really is a discount! You can save some money by going heavier or foregoing a vestibule, but you’ll probably end up regretting it. Saving a few bucks won’t matter if the result is a miserable experience. These are the best websites to find a discount on tents: Sierra Trading Post and REI-Outlet.com. REI Outlet is my current favorite. I recently searched for tents there and found some outstanding values. There were no less than four 2 person backpacking tents for less than $150. Of course, what is priced at a discount at the bargain sites changes all the time. If you can’t find a good tent sale, you can still get one for a reasonable retail price. 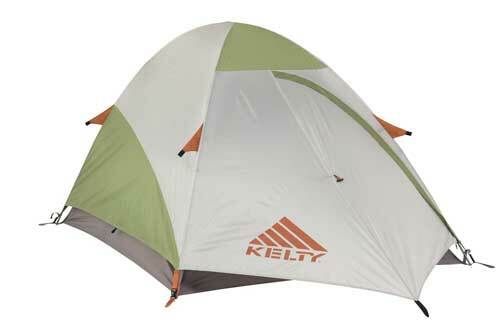 Kelty backpacking tents offer great value for the money. 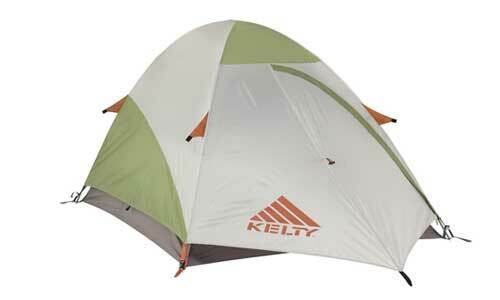 The Kelty Grand Mesa 2 is a freestanding, lightweight backpacking tent. It’s rather small with measurements of 6’10″x4’10”, and only has one door and one vestibule. 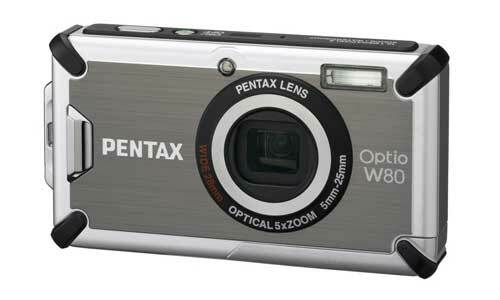 It has a minimum weight of four pounds. There are only a few Eureka backpacking tents worth considering, but the Eureka Apex 2XT is an absolute steal. 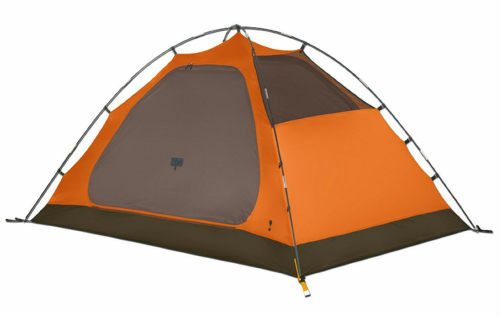 A freestanding dome tent, the Apex 2XT is quite roomy and gives you 2 doors and 2 vestibules. It’s also the heaviest tent here. Minimum weight: 5 lb 12 oz. 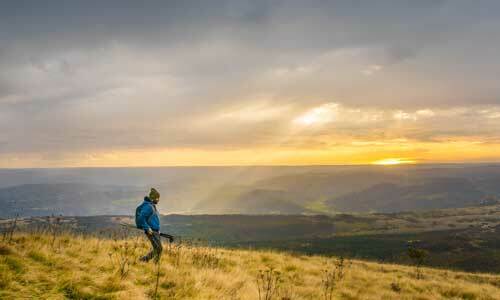 You’ll feel great knowing you got a sweet discount on a backpacking tent that will last a long time. I hope this information helps you save some money and get out more. Have fun!